In June of 2013 Obama’s FBI Director Robert Mueller sat before Congress and discussed spying on Americans. Then Representative Jason Chaffetz destroyed Mueller during the questioning. Chaffetz and another Representative caught Mueller lying. At a House Judiciary Committee hearing on June 13, Rep. Jerrold Nadler (D-NY) asked FBI Director Robert Mueller if the National Security Agency (NSA) needs specific court approval before listening to a domestic phone call. Analysis of leaked NSA documents by Glenn Greenwald and James Ball of the Guardian suggests that this is not true. “[U]nder section 215 [of The Patriot Act], if you’ve gotten information from metadata, and you [decide], ‘gee, this phone number, 873-whatever, looks suspicious and we ought to actually get the contents of that phone.’ Do you need a new specific warrant?” Nadler asked. Nadler immediately disputed this statement, claiming he heard a conflicting answer at a classified briefing, and the two men basically agreed to disagree. After the hearing was over, however, Nadler was contacted by the White House and subsequently retracted his claim. More and more people are finally figuring out that Mueller lied his way through his time at the FBI. Some even say he was the cover-up artist for the Clinton’s and Obama while at the FBI. Mueller is handling the corrupt Special Counsel investigation by bringing in seriously conflicted gang members and focusing only the Trump Campaign. 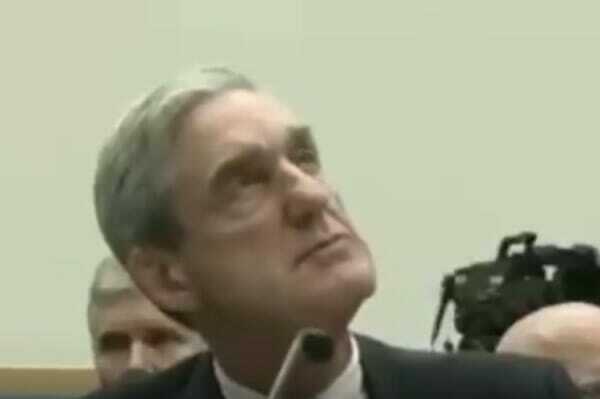 There is ample evidence to prove that Mueller is corrupt and never should have been assigned to the Russia collusion witch hunt.